Chelsea and Liverpool are interested in signing PSV Eindhoven midfielder Mohammed Ihattaren, adding to his long list of potential suitors. According to Don Balon, several top European teams are monitoring the 17-year-old’s situation in the Netherlands, including Borussia Dortmund, Bayern Munich, Juventus and AS Monaco. Don Balon reports that Chelsea and Liverpool are also exploring a possible transfer swoop for the Dutch wonderkid, but they may also have to compete with Manchester City for his signature. 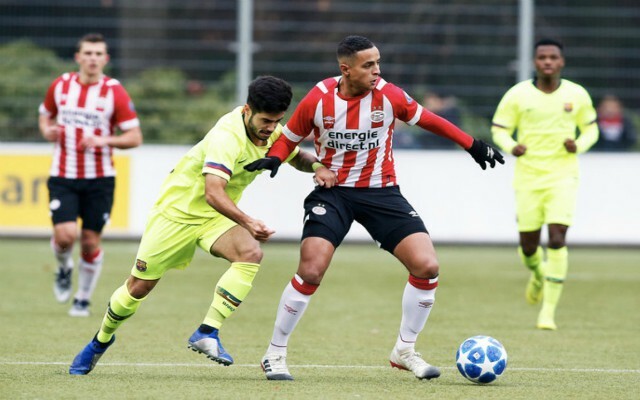 Ihattaren has broken into the PSV senior team this season despite his tender age, earning three Eredivisie appearances to date under head coach Mark van Bommel. The teenager has also represented his country at every level between U-15 and U-19’s, with many experts tipping him to become the next star to emerge from the Netherlands. Ihattaren has already been likened to Arjen Robben – as per Don Balon – which is high praise indeed and PSV have slapped a €10 million price tag on his head to ward off any potential suitors. Although that may be a large fee for such a young player, it is a small drop in the ocean for the club’s chasing his services and thusly a bidding war could easily erupt when the transfer window reopens. Chelsea will likely be in the market for several targets this summer after a mixed 2018-19 campaign which looks destined to end in disappointment, while Liverpool may also look to strengthen their ever-growing squad. 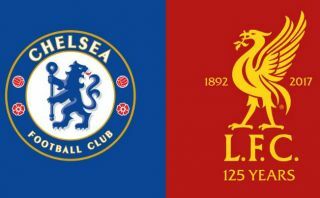 The Reds are still in the hunt for the Premier League title but should they ultimately fall short, Jurgen Klopp may look at bringing in a number of reinforcements ahead of next season. Ihattaren is still very much a raw talent, but a player with his potential is unlikely to remain in the Eredivisie for too long and whichever club manages to land his signature while he is still available for a bargain price may end up reaping the rewards of a shrewd long-term investment.